Melbourne’s Leaders in Top-Quality Kitchen Handles. 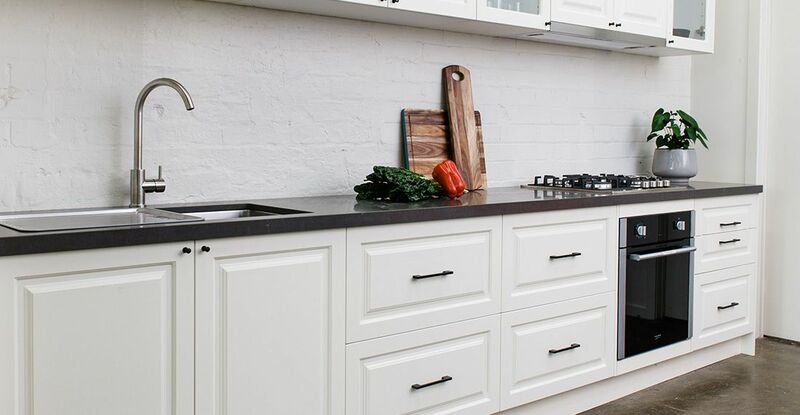 From Werribee to Box Hill, and everywhere in between, Zesta Kitchens has been giving Melbournians access to the very best in kitchens and laundries. Our team has many, many years of combined experience, which enables us to provide the very best advice when it comes to kitchen handles, fixtures, fittings, appliances, and more. Combined with our commitment to professionalism and exceptional workmanship, it is easy to see why more people throughout the city and beyond trust us for all their requirements.